Companies need employees to manage their business processes, but managing their payroll is equally important to build trust among employees. Business owners need to manage payroll for employees. Payroll software is an excellent option for organizing all tasks related to employees’ salaries, bonuses, and deductions. 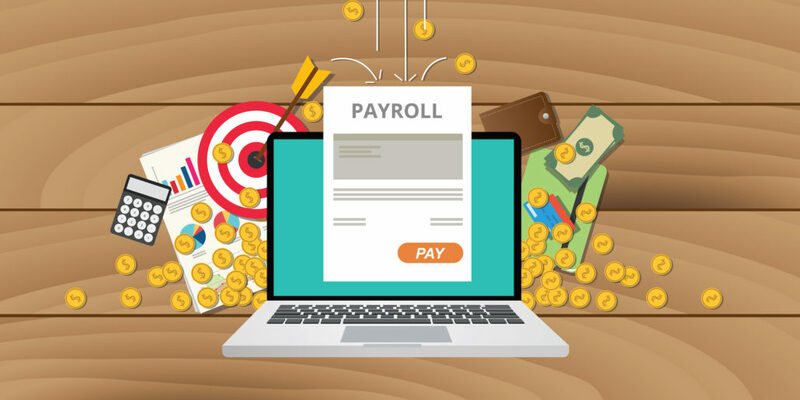 Payroll is one of the most basic and essential tasks for any organization, which can be complicated if employee type, their salaries, and working hours vary with each other. Business payroll software simplifies payroll tasks for any organization. It may be a major financial burden for a small, or growing business to hire a set of employees to deal with payroll related issues. Simple payroll software can be the perfect choice for processing the employees’ payments. In a startup company, where employees are few, business owners can manage payroll manually. However, if your entire workforce is covering several locations, and you have several workers, the payroll software is required to manage all tasks efficiently. Workers who earn an hourly rate, or have overtime premiums or varied pay structures due to different shifts get accurately calculated salary using the payroll software. If you are a small business owner, or you want quick and accurate calculations of pay, taxes, deductions, and incentives, using simple payroll software is a wise decision. It increases business productivity by managing payroll needs. Payroll software automates the process of calculating pay accurately and making payments online. Payroll software completes salary calculations within a fraction of the time. It generates reports that help in managing the business efficiently. It maintains employee data such as records of annual leave, time-in, and time-out, etc. It adds value to the business. Small business payroll software is designed to be user-friendly and simple. Managing payroll can be quite simple if all of your employees receive a fixed salary but employees are divided as permanent or temporary employees, working on either fixed monthly salary or on daily wages. Moreover, bonuses and tax deductions are also included in calculating pay. Desktop-based software programs are suitable for small-sized businesses. It is a simple payroll software that manages complex calculations quickly and efficiently. When it comes to figuring gross pay, taxes, incentives, and deductions it can be a total headache but simple payroll software makes it possible to manage it efficiently. Business payroll software provides necessary and accurate calculations. Moreover, it keeps track of employee records. When it comes to calculating gross pay, taxes, incentives, and deductions, it can be a complicated task for accountants and business owners. Nowadays, there are lots of payroll software options available that you can choose according to your business needs. You can choose a reliable software company to streamline payroll needs. We provide software solutions for small-sized businesses in Malaysia that include accounting software, invoice software, payroll software, stock control system, and client’s account software. Our software applications are user-friendly that gives accurate calculations. If are looking for a reliable and simple payroll software, contact us today.